MIcroeconomics is the study of the behaviour of key decision-makers in an economy: consumers, businesses and resource owners. 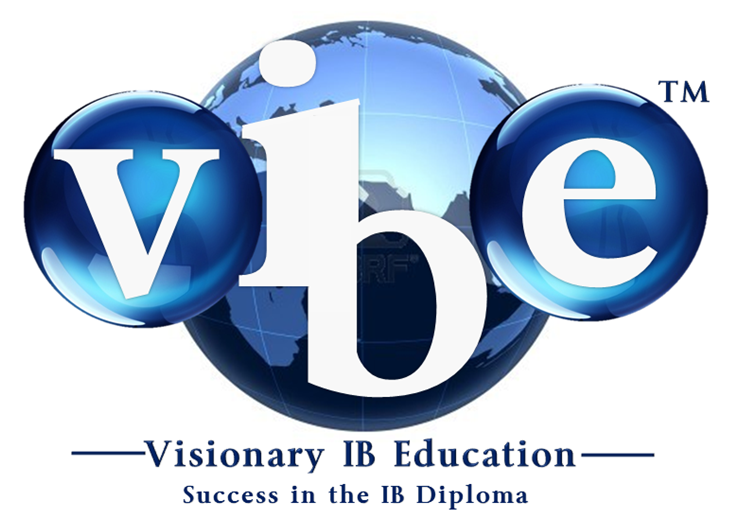 Students of IB Economics will study the key model of supply and demand and how it operates in the market. Key factors influencing the operation of firms are examined, paying close attention to to costs, revenues and profits, as well as the different market structure that operate. Markets fail, and we examine this and the steps governments can take to intervene in the market. Some of the most important decision-makers in a market economy are businesses, consumers and the owners of resources (such as land and capital – or money). Microeconomics concerns itself with how these decision-makers behave. One of the most important economic models in microeconomics is the model of supply and demand. In this section of the IB Economics course, students will study the supply and demand model and learn to apply it as an analytic tool. Free markets are not without their imperfections and this is another area of study for the IB Economics student. The role of governments are also examined across a variety of different situations. IB Economics pays close attention to the effects governments when they act and make decisions – both good and bad effects. So government intervention in the market place may have negative effects (e.g., company taxes may force some businesses to close down and decrease supply), other times government interventions can bring about positive social outcomes when markets fail to perform functions well – free education and healthcare produces more productive and healthy citizens. Higher Level IB Economics students will study the different market structures. Industries are organised differently in the real world, and this can have both advantages and limitations from the viewpoint of businesses, consumers and society. The microeconomics topic develops important tools that assist those studying IB Economics into gaining insights into the mechanisms of the market economy and the different effects of different government interventions. These tools will then be applied in other areas of the IB Economics course.